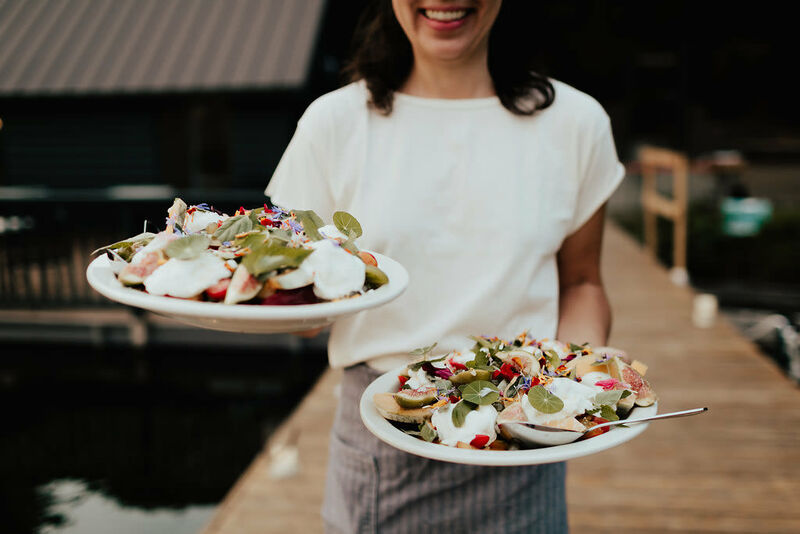 The NW Portland Lyonnaise favorite officially opened for brunch on March 17. 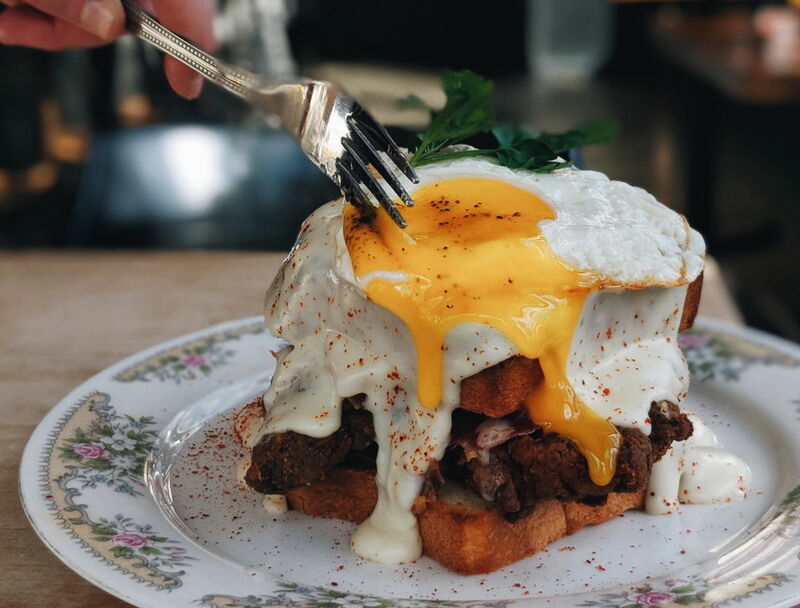 You might be tempted to clear your weekend schedules for gutsy, wild, Francophile brunch inventions like Tripes à la mode de Daen and Fried Chicken Croque Madame, but a first-day visit showed that St. Jack still has a lot of ironing out to do. A flaming crepe suzette was saccharine, thick, and not on fire, hash browns (“just like Golden Arches”) were dripping with beef tallow, and the Omelette Classique, a reliable litmus test, was over-salted and overstuffed with gruyere. Better give this one some time. 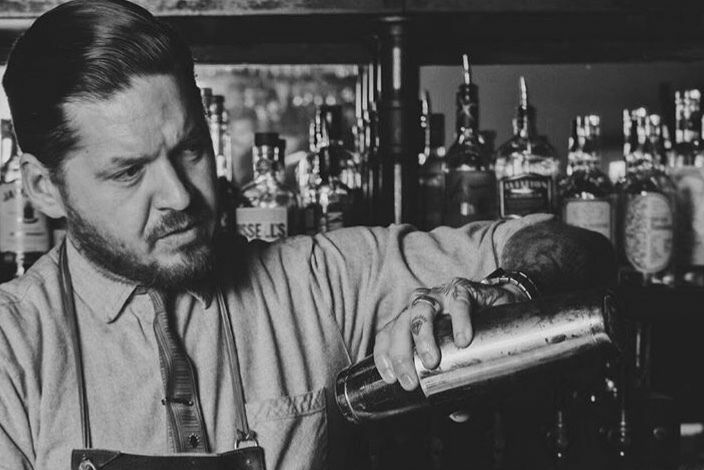 The long-awaited cocktail bar from Colin Carroll (Trifecta Tavern) is now open seven days a week at 6535 SE Foster Road. 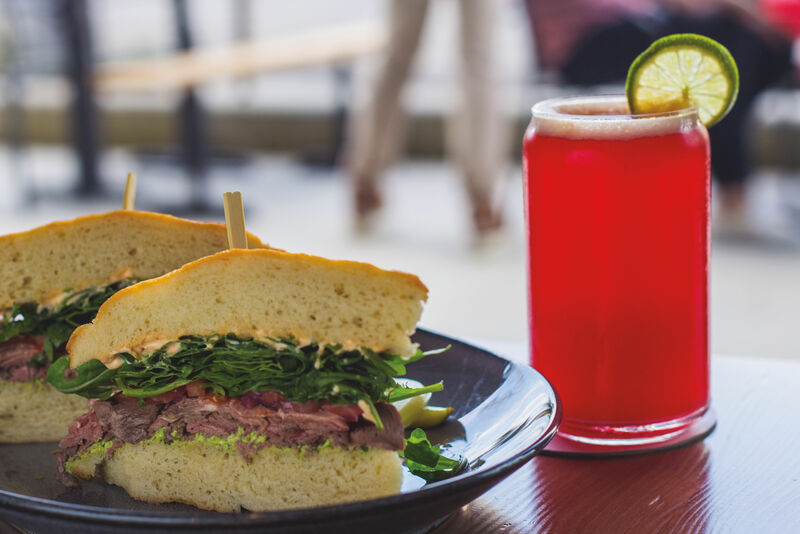 From our breaking news post in June 2018: “Carroll’s vision of 5 & Dime was heavily influenced by the family-owned, neighborhood vibes of hoagie-selling East Coast corner stores—a perfect fit for this still largely ungentrified part of town.” Eight house cocktails ($8-10) include fun, funky drinks like Czernobog, a frozen vodka shot infused with carway, and Mr Jaquel and Mr Ibis (rye, dates, Kashmiri, grains of paradise). Everybody’s favorite smoked, fried chicken joint, which burned down in 2017, will reopen at 4606 NE Glisan St, just blocks from its old location, according the Oregonian. 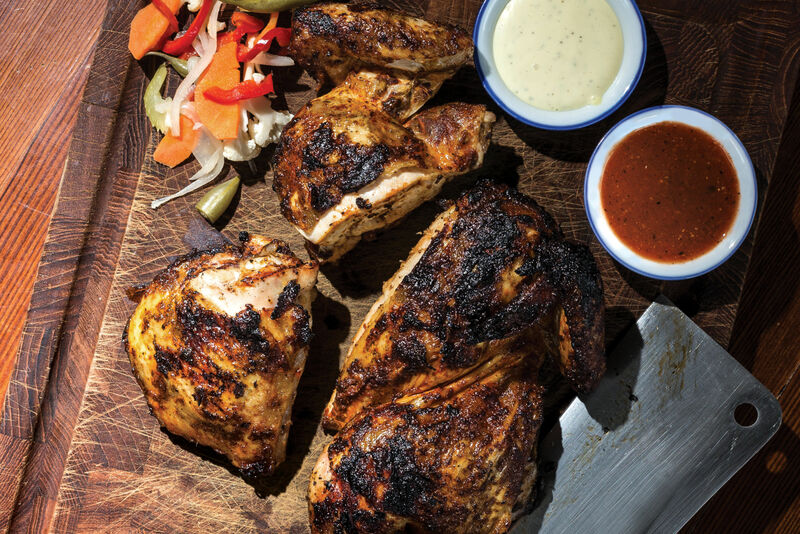 The Big’s team (the same folks behind Laurelhurst Market) already have a Big’s Chicken in Beaverton, which opened in 2018. 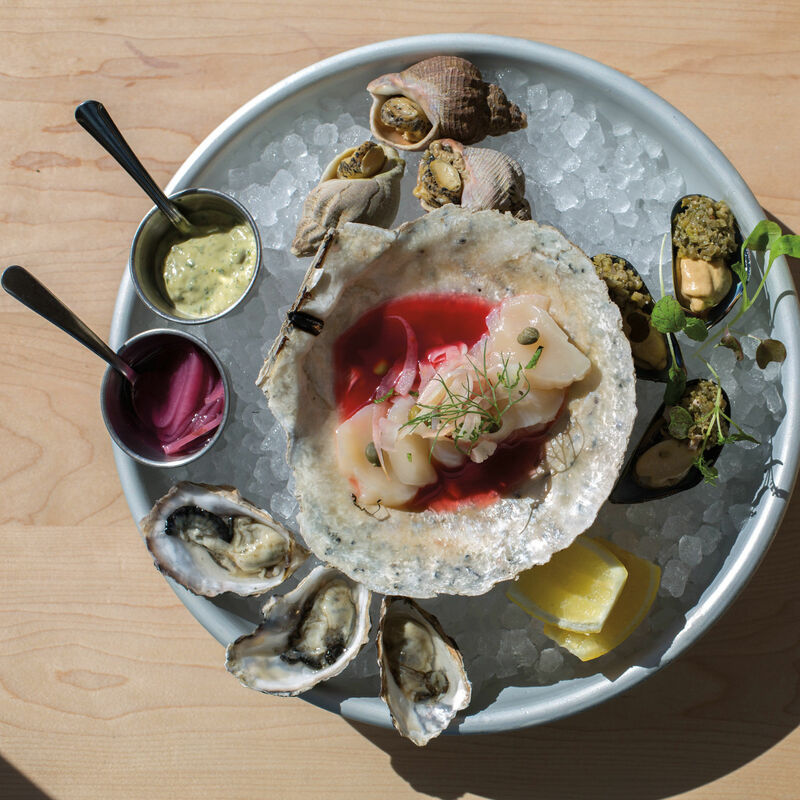 The new Portland location, which plans to open this summer, will look similar to the original, with 60 seats and that same junkyard-chic aesthetic. 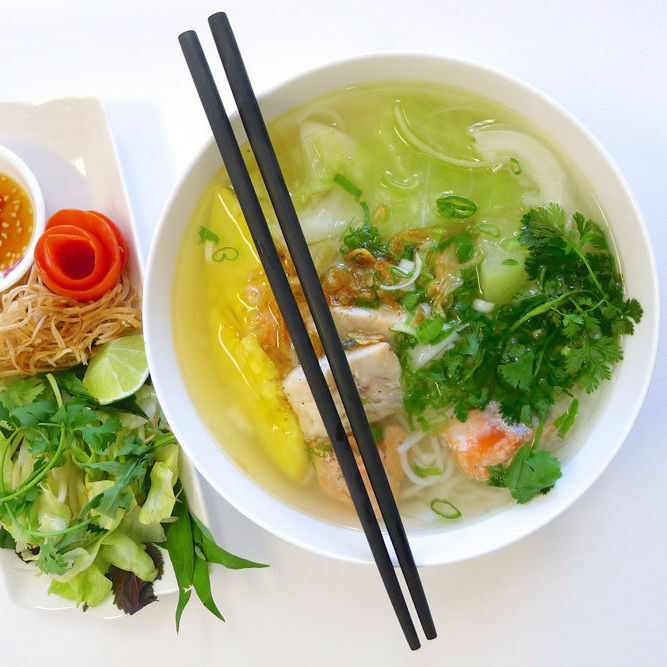 One of Portland Monthly’s best restaurants and a destination for lovers of Vietnamese soup is headed to the ‘burbs, the Oregonian reports. 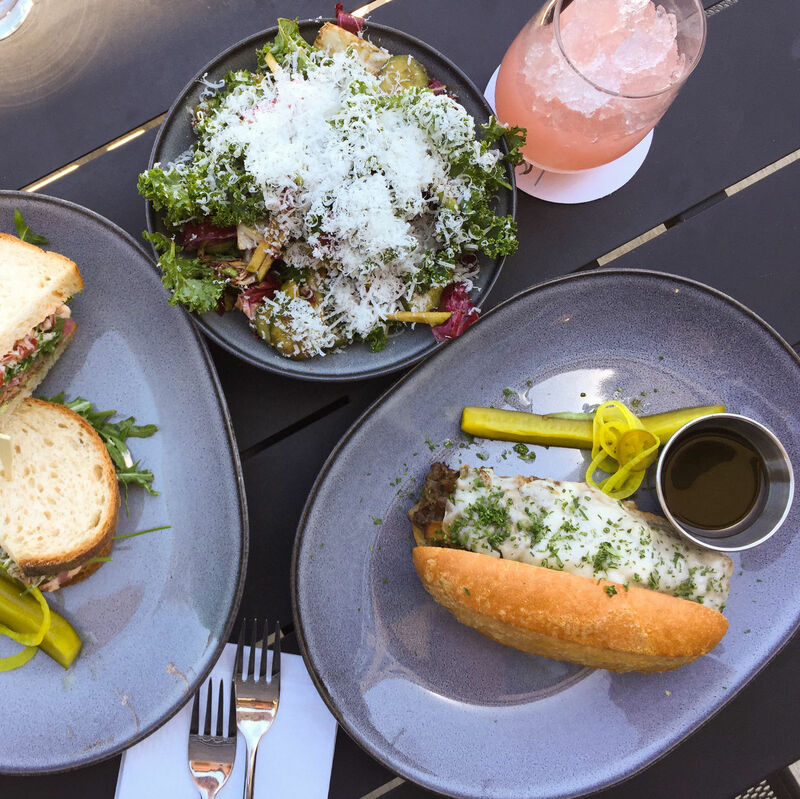 This is the third location for owners William Vuong and Christina Luu who also own Rose VL, relatively close to their first location on SE Powell. The Beaverton location is still TBD, although the duo is searching near the Nike World Headquarters for the right spot.